If you have the cash in the bank it could be the best way to pay for a car, it means you own it outright and should you fall on hard times it can be cashed in fairly quickly. TIP - If you do pay for the vehicle with cash or money transfer try and pay a part of the balance (e.g., the initial deposit) with your credit card, it must be at least £100 and this will cover the whole vehicle purchase under ‘section 75 Purchase Protection’ the ‘1974 Consumer Credit Act’. This gives you more consumer protection with the seller should there be problems. A personal loan is also a good option as borrowing rates are historically low and as above the car is yours and not owned by any finance company. This might be a good option if you’re buying a new vehicle, some dealers pay the deposit and discount the car heavily but do your sums! 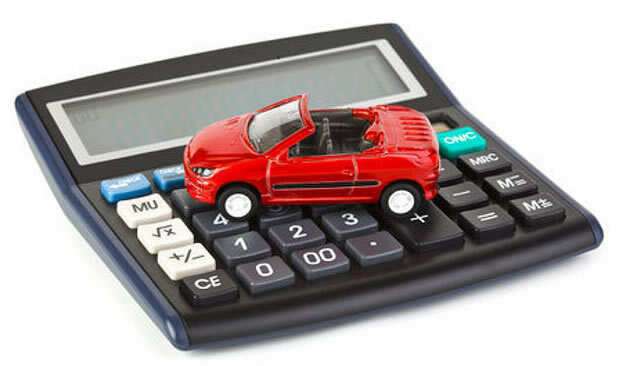 Work it out on paper sometimes over the finance period you’re actually paying a lot more for the car despite them paying for the deposit or a 0% rate, nothing is free! The finance must also be settled before selling the vehicle as ultimately the finance company owns the car not you. This is like leasing a car but doing it personally. You put a deposit down then pay a fixed monthly amount over for example 36 months, you can then choose to make a balloon payment and keep the vehicle or just hand it back. There will be penalties for going over a set mileage and you will have to pay for any dings or scratches to be repaired. Your best option if going down this road is to Google the best deals and do your sums!